KellyAnne calls it the the really good stuff!. I call it THE BEST! 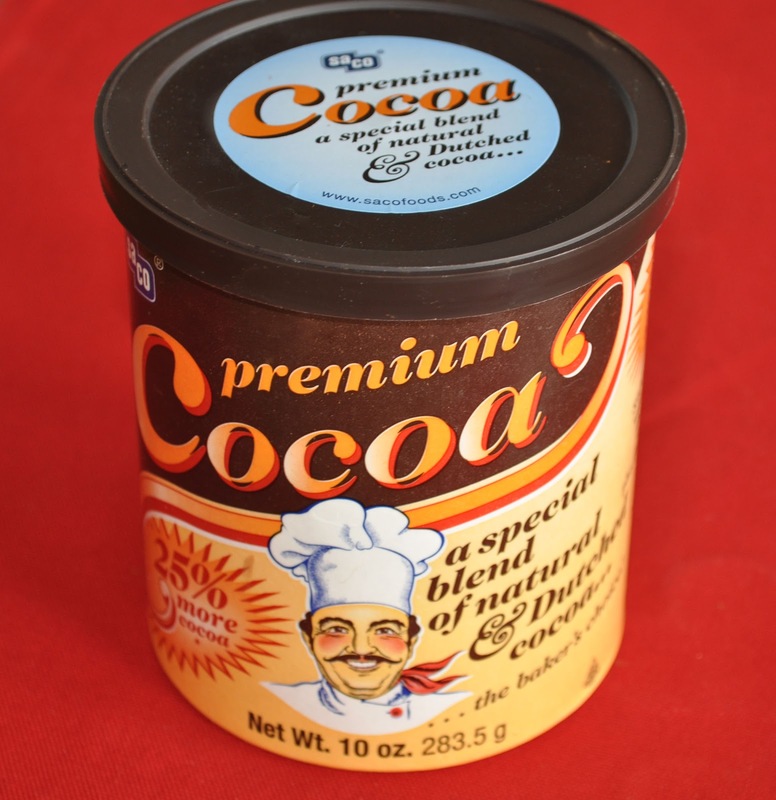 No matter what we call it, it's the only brand I'll buy when it comes to unsweetened cocoa powder and I've been using this brand forever. The label says this is a special blend of NATURAL and DUTCHED Cocoa. That sounds good, but what's the difference? And why is it best to have a blend of the two? 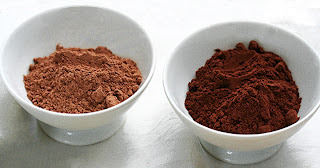 NATURAL cocoa powder is made from cocoa beans that are roasted, then ground to a thick paste. The paste is then pressed to squeeze out about half the cocoa butter and then left to harden. Once hardened, it's ground into a fine powder. Natural cocoa has a light color and is naturally acidic so the taste is bitter. The acidity enhances the leavening process in baked products, which makes your brownies rise. So acidity is good, but the light color and bitter flavor are not so desirable. 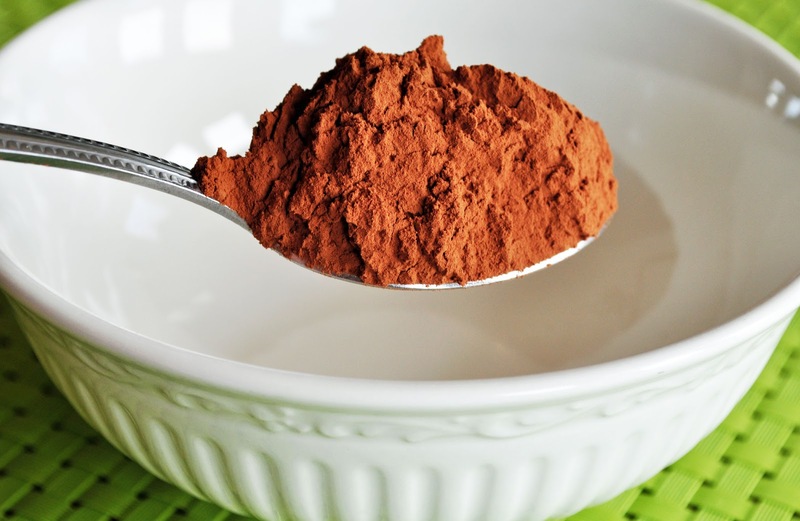 DUTCHED cocoa powder is made in the same way as natural cocoa, but before the beans are roasted they are washed and left to soak in an alkaline solution of potassium carbonate. This actually neutralizes the acidity of the cocoa and causes it to become much darker in color but less bitter. The darker color and less bitter flavor is very desirable, but the lack of acidity is not. It's interesting to note that very alkalized cocoa is called black cocoa, and that's what's used in Oreo cookies. Not much leavening needed there. Saco brand blends these two types of cocoa to give us the best of both worlds. The Dutched cocoa enhances the color and flavor and the addition of natural cocoa brings the acidity level back up to where it will enhance the leavening. Don't we all love our brownies to be tall and delicious? There may be other brands on the market that are also blended, this is the only one I know of. It's available in most grocery stores and the price is always less than the better known brands of natural unsweetened cocoa powder. 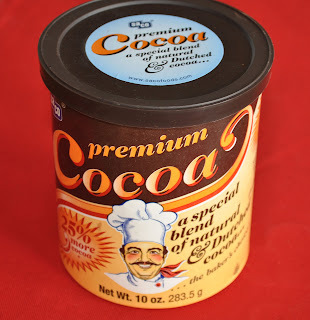 In my opinion, there is no better choice for unsweetened cocoa powder. It gives my Brownies a rich chocolate taste that is simply divine. It's a must have for my Pantry. i had no idea! off to buy some tomorrow. thanks! love the new font. Amen, amen, amen. I really do notice the difference! I always used this brand, but I became ill and my husband started doing the shopping. My daughter and I sat and discussed why my brownies didn't tasted the same, and then I realized this was not my usual cocoa brand. 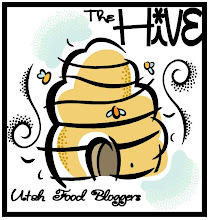 I started looking on the internet and found the brand I used to buy. It really does make a HUGE difference. A taste that doesn't taste like Hershey's or Nestles, but in a class all its own. I am not one to randomly post, but I had to in this case.